They’re currently having it restored for him. 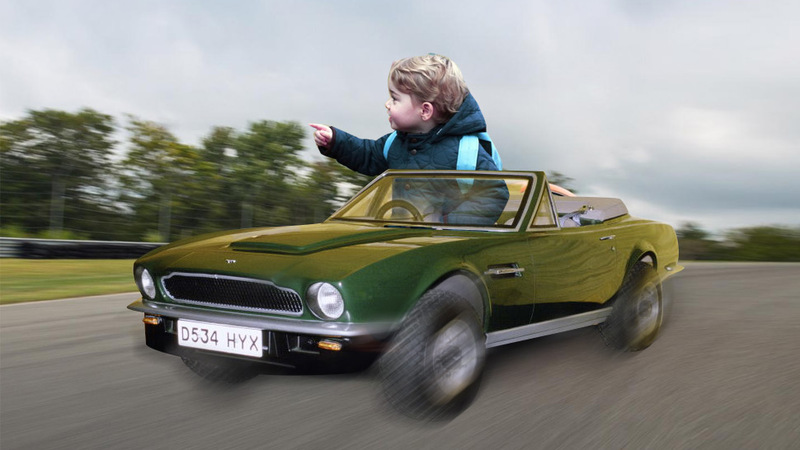 Word on the London streets is that Prince George will be allowed to drive before he even gets his license. The two-year-old prince currently owns a toy tractor that he’s been driving around their estate grounds, and when his dad noticed how much his eldest loved taking control of the wheel, he sent for his Aston Martin V8 Volante Convertible. 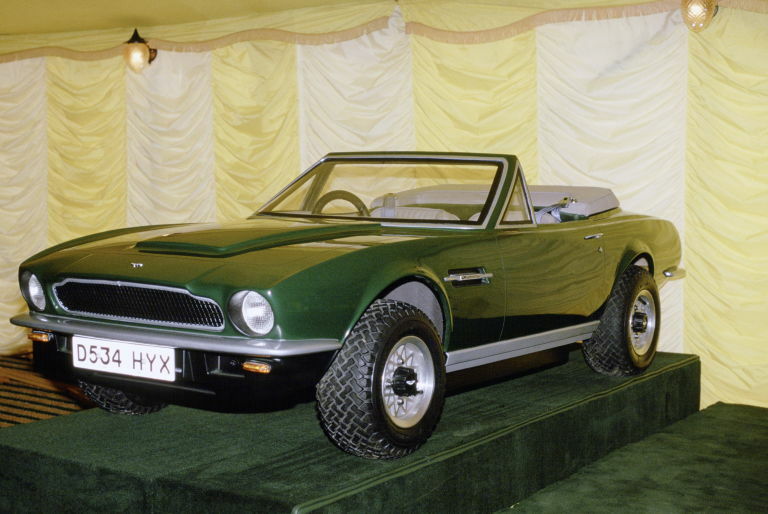 The model Aston has been sitting at the Sandringham Museum on the Queen’s estate in Norfolk ever since Prince William and Prince Harry outgrew it. It is one of the 25 miniature versions that was given to Prince Charles as a present for his two boys. As we speak, it is being restored to have it ready by the time Prince George can drive. That's in less than a year or so. 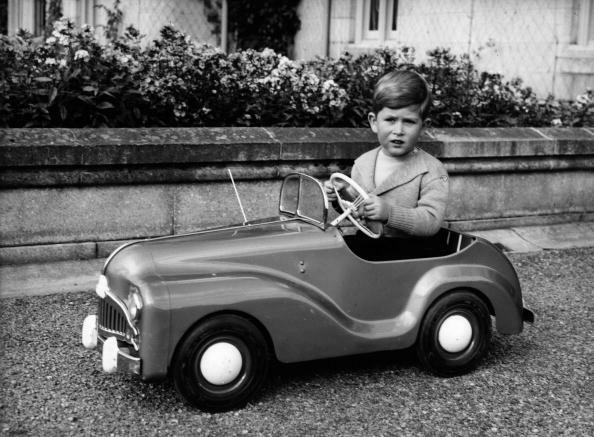 It’s tradition: Here’s Prince Charles driving his own toy car in the ‘50s. It is a toy car, alright. But how many toy cars do you know is equipped with 160cc Honda engine that can speed up to 20 miles per hour? Not a lot, we're sure. Can't wait to see him drive it with his chubby cheeks and all!